Conforms to: ASTM D-2240, DIN 53505, ISO 868, JIS K 7215 & ISO 7619. Asker C model conforms to JIS K-7312. 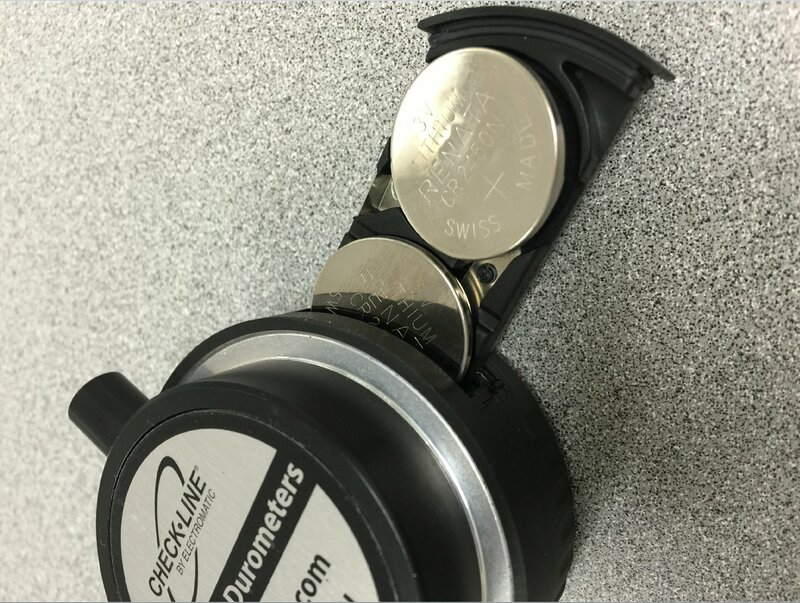 The Check-Line DD-100 digital durometer tester is the genesis of years of experience offering high quality Durometers to discriminating users. Featuring an 18mm footer that offers high stability and conforms to all international standards, the DD-100 is the ideal durometer for a wide range of shore hardness measuring applications. 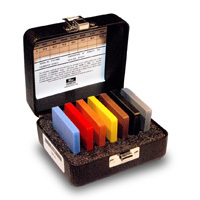 The DD-100 is supplied with a reference test block and NIST traceable calibration certificate in foam-fitted carrying case. Conforms to ASTM D-2240, DIN 53505, ISO 868, JIS K 7215 & ISO 7619. Asker C model conforms to JIS K-7312. The DD-100 is supplied as a complete kit including the durometer, 115V AC Adapter (230V AC Adapter is OPTIONAL), test block, instruction manual and calibration certificate in a foam-fitted metal carrying case. 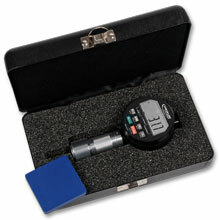 Type A Digital Durometer for Soft rubber, plastics and elastomers. 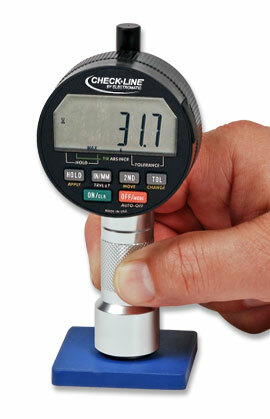 Type B Digital Durometer for Harder elastomers and plastics. Use above 93 A scale. 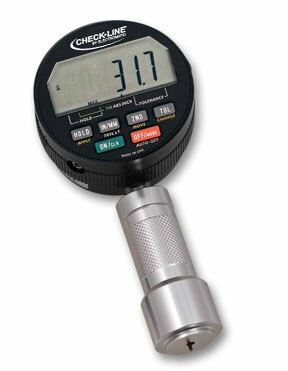 Type C Digital Durometer for Medium hard elastomers and plastics. 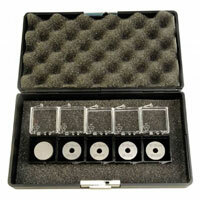 Type DO Digital Durometer for Dense granular material and textile windings. 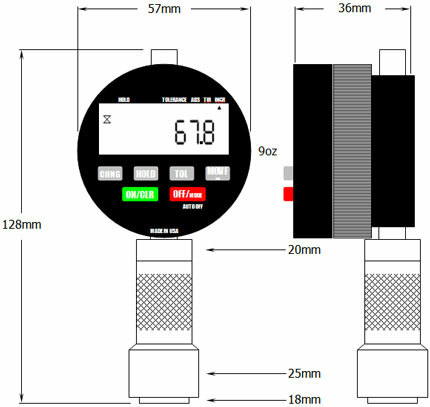 Type OO Digital Durometer for Light foams, sponge rubber gels and animal tissue.